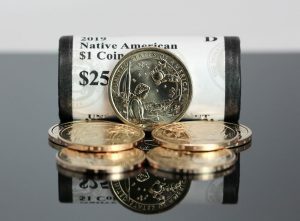 The latest batch of United States Mint sales figures shows first results for the recently released 2019 Native American dollar. 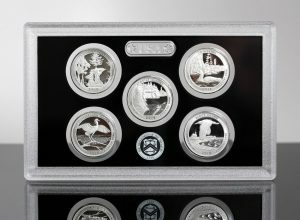 Say goodbye to the 90/10 mix of silver coins from the United States Mint. 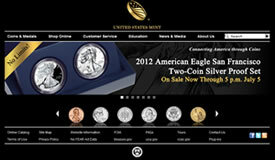 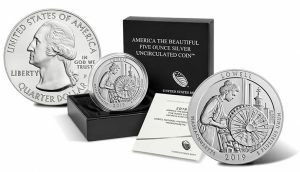 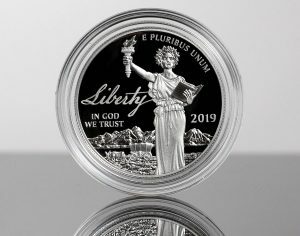 The U.S. Mint is now producing silver coinage to 99.9% purity. 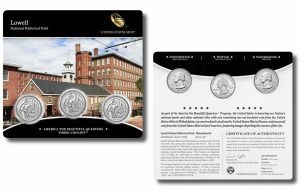 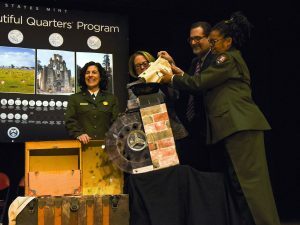 Honoring a site in the state of Massachusetts, the United States Mint today, Feb. 19, made available the Lowell National Historical Park Quarter Three-Coin Set. 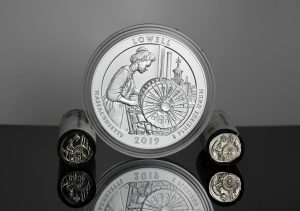 U.S. Mint production surged in January with the agency’s facilities in Denver and Philadelphia striking more than 1.5 billion coins for circulation. 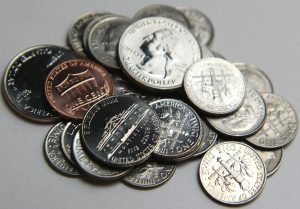 Those coins included in cents, nickels, dimes, quarters, half-dollars and dollars. 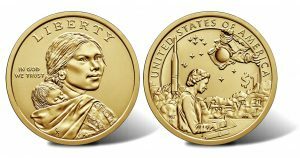 Today, Feb. 13, the United States Mint released rolls and bags of the spaced-themed 2019 Native American $1 Coin. 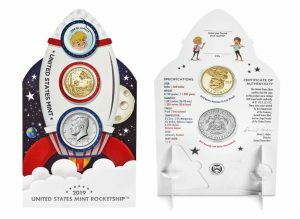 The United States Mint released images, information and pricing for its upcoming product that is packaged in the shape of a rocket ship.